Bellevue Place Education Trust (BPET) was founded in February 2012 to provide the best of the state and independent sector, with pupils having breath of curriculum opportunities, to develop pupils confidence and independence. 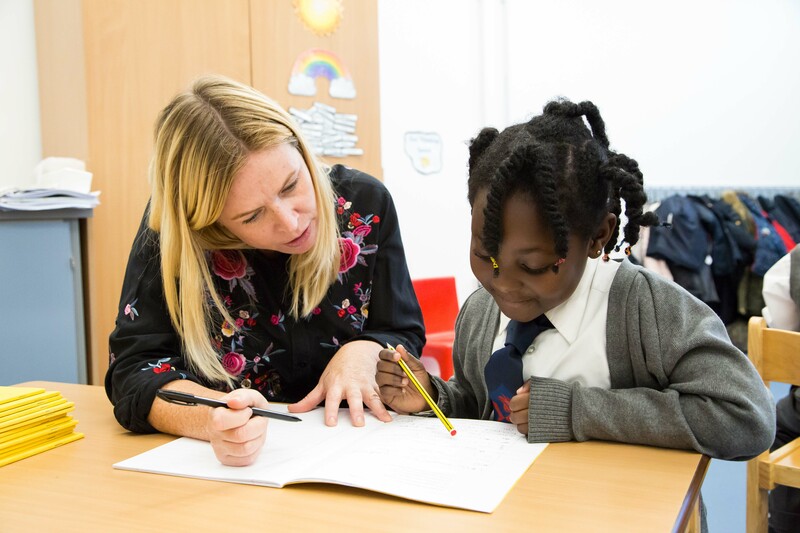 Since 2012, BPET has expanded to opening and maintaining seven primary Free Schools across London, the last of these opened in September 2015. 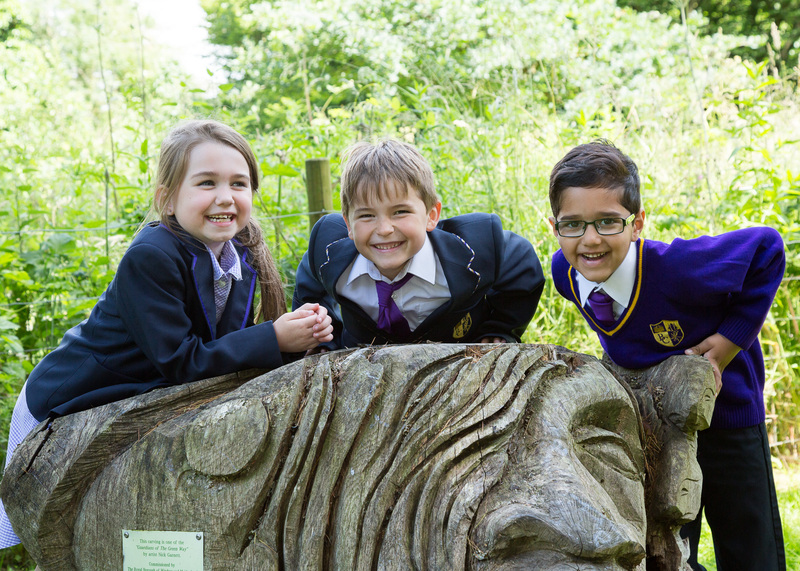 Following a period of consolidation, where we focussed on supporting all new school through their first OfSTED inspection, Trustees are of the view that we are now in a strong position to expand again. All seven schools have been judged to be Good or better by OfSTED and our model of education provision is having a positive effect on the pupils we serve. 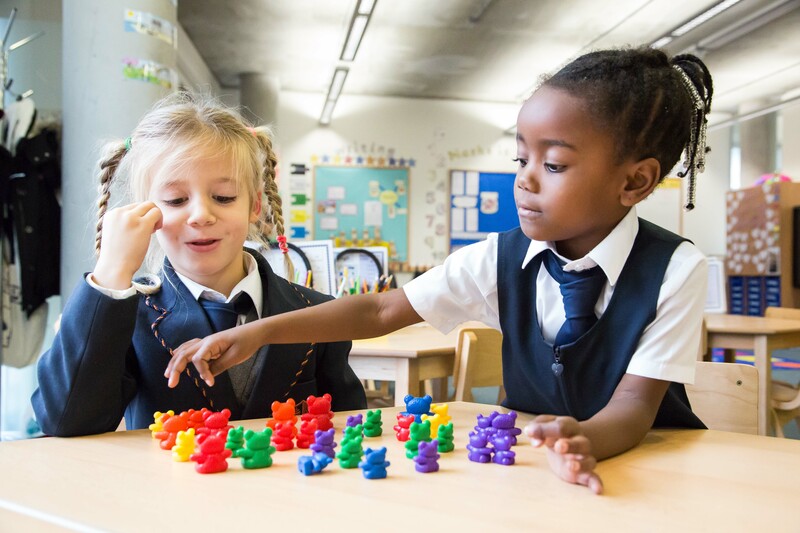 The stated aim of BPET has been to grow to 15 primary schools in and across London, looking to work with schools in the areas we currently operate or establish new primary schools within the M25. Our vision is to create hubs of schools around our existing provision, to make the most of efficiencies and collaboration opportunities, to best support our staff. If you feel your school would benefit from the collaboration opportunities with a successful Trust, for the benefit of the pupils you serve, we would be keen to hear from you.